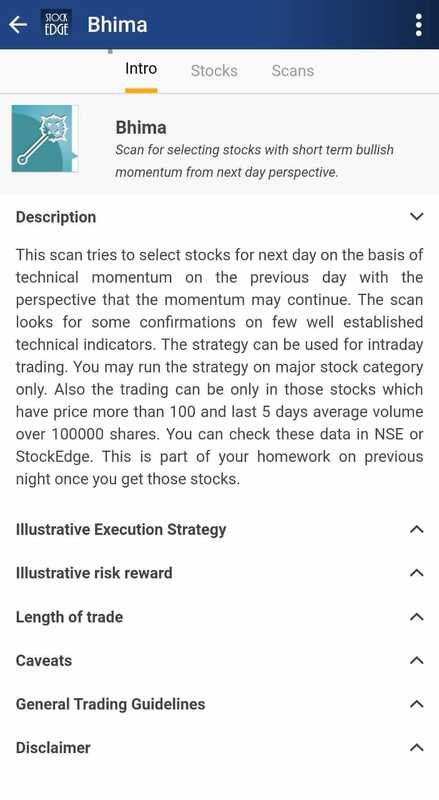 Learning on the go with StockEdge! “Stock Market is a device of transforming money from the impatient to the patient”- Warren Buffet. To sustain and make money fromthe stock market we need knowledge and patience. We come across many tips to buy and sell but we are happy as long as we make money and the moment we make loss we start cursing the person whose call we followed. Well, share market is a place where one is bound to make money and sometimes lose as well, so what is vital is knowledge of our trades. The most important question which people ask is WHAT to BUY instead of asking WHY to buy. At Stockedge we give answers to WHY. We want you to be an informed trader/investor. 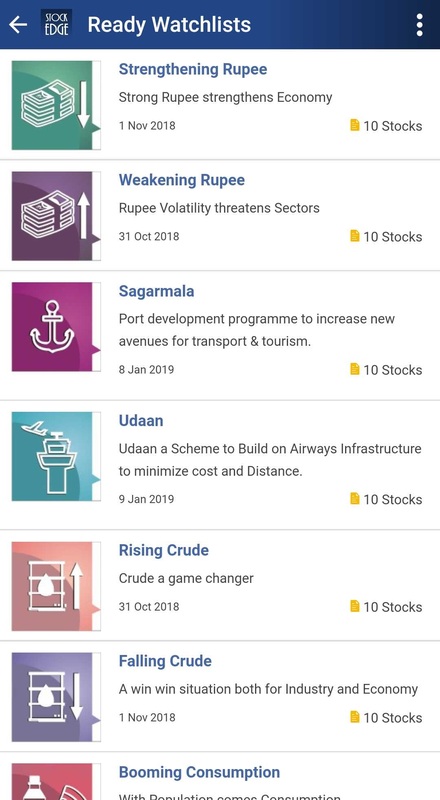 In the Learn Section, we cover all the relevant topics pertaining to stock markets like Fundamental Analysis, Technical Analysis, Derivatives etc. These are very vast topics which we have presented in the easiest possible way followed by the videos for one to have an idea about the topic discussed. 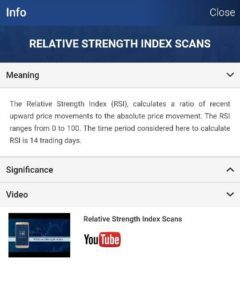 In this section, we have video recordings, which explains how one can make use the features of StockEdge App optimally and take maximum benefit out of it. Learning does not end here, we have closely integrated learning throughout the app. 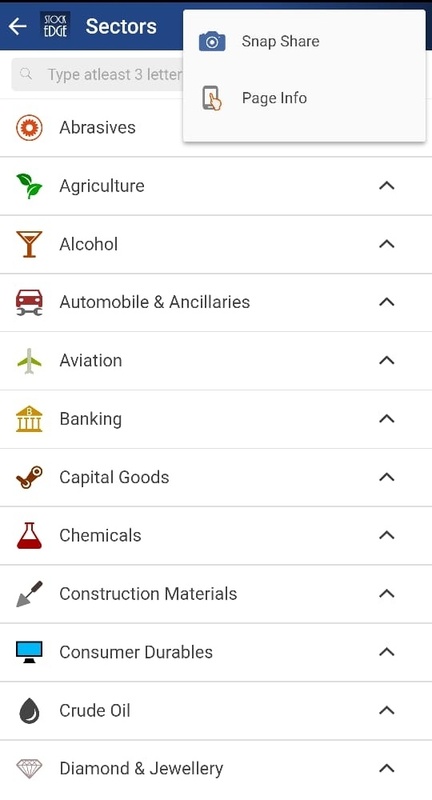 We have an explanation for each every technical and fundamental indicator in the App in the form of (i) icon. Clicking on which opens a pop up where the meaning and significance of each topic is explained along with videos or icons wherever applicable. We have tried to give conceptual learning through this section. 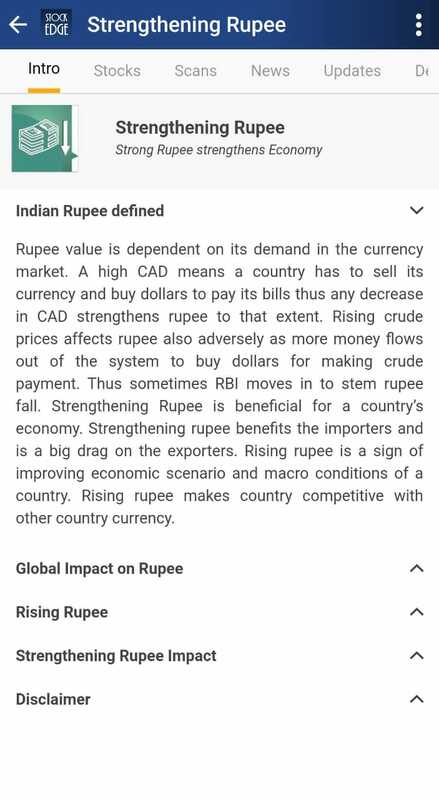 How to use each of the features of the app is explained through page info (available on clicking the three dots in the top right corner) in each page of the App. For advanced users, we have created a Premium section, where you learn to create trading and investing strategies, know about the latest theme impacting the market and also learn from the trading style of 200+ Ace investors. 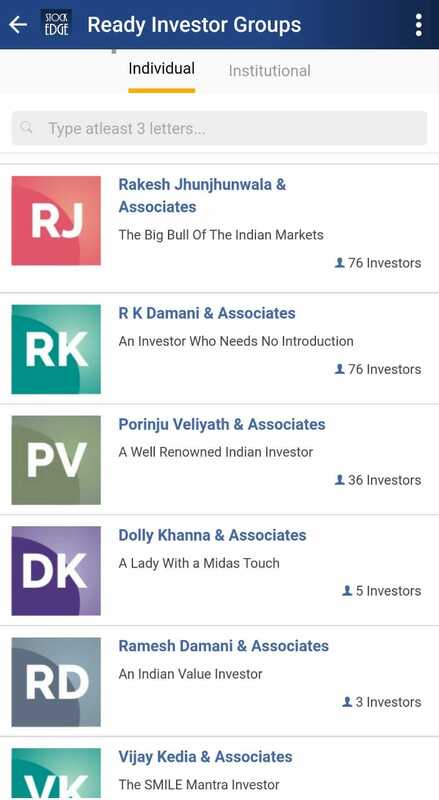 Learn from their investing style of more than 200 Ace Investors like Rakesh Jhunjhunwala, Dolly Khanna, Porinju Veliyath, Vijay Kedia, R K Damani and many more trough Ready Investor Groups Section. Learn trading strategies from a choice of intraday or swing trading strategies available in Ready Combination Scans. These strategies are designed from a combination of multiple scans following which you can create your own trading strategy in My Combination Scans. Here we are trying to handhold you and show you how to create a trading strategy. 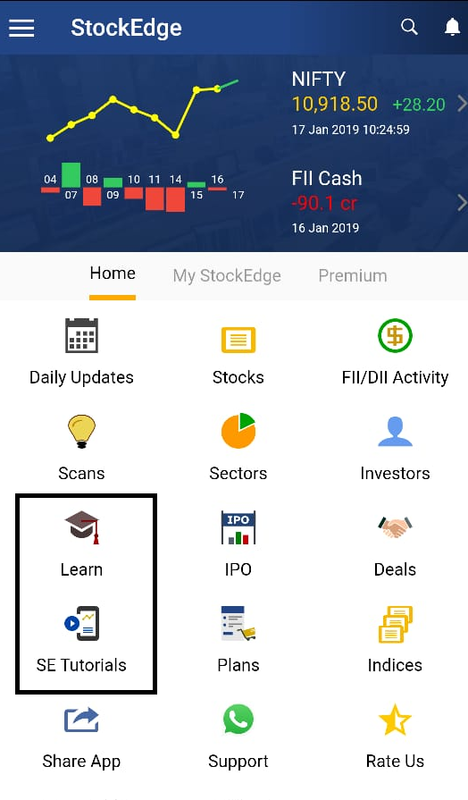 In the stock market, there is no end to learning, we constantly need to upgrade and update ourselves with the latest upcoming in the economy, a trading style which suits you and is relevant in the market. For this, we keep on conducting events like webinars, workshops courses etc so that you STAY AHEAD OF THE CURVE. Apart from Learning via the App, from time to time we keep on conducting Webinars, Seminars, paid Workshops, Bootcamps etc for Live training which is available under the events section of the website. 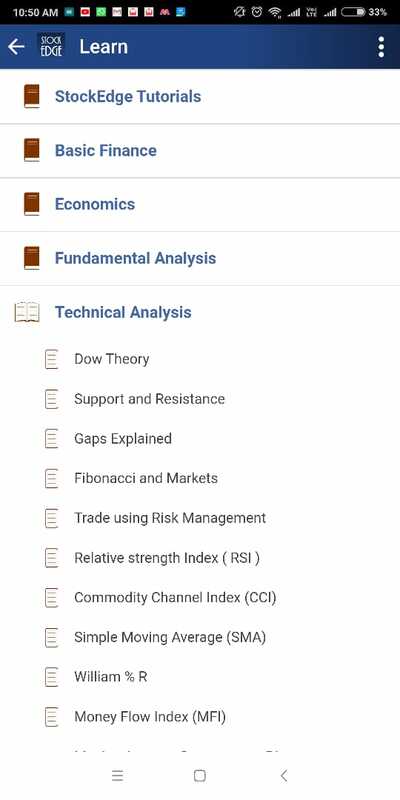 We also offer a wide range of Technical and Fundamental courses through our Learning portal www.elearnmarkets.com. 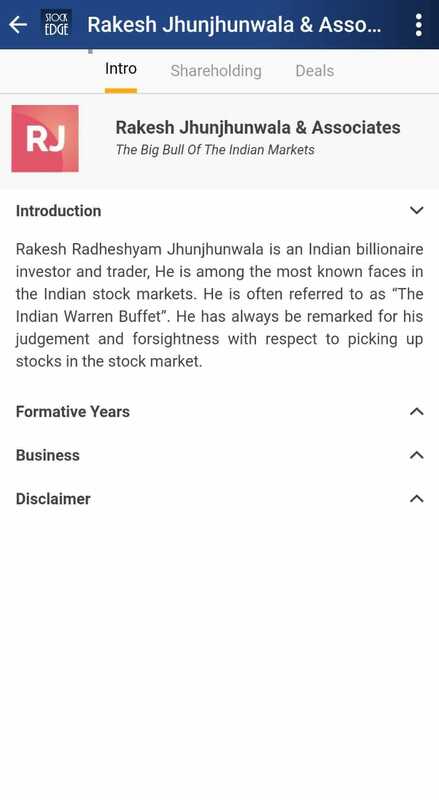 A unique concept which combines ready-made analysis, community discussion, daily learning and idea sharing around stock investing and trading. 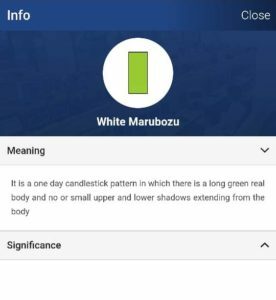 We also have technical and fundamental chat groups where our knowledge team keeps on sharing stock ideas during the LIVE market. So what stops you “Learn everyday especially from the experiences of others. It’s cheaper. At StockEdge it has been our constant focus to make you a disciplined trader. 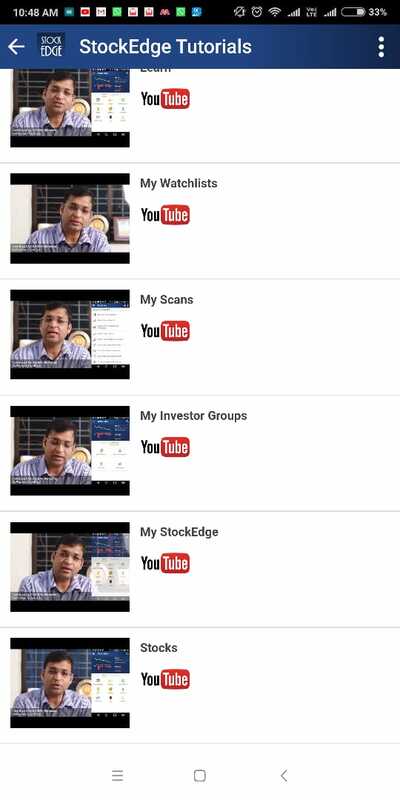 Hope you benefit and learn from StockEdge App and become a successful and independent trader.